This week we remember the Black/White Air Jordan 10. Love the OVO 10s, but can’t spare an extra $10K to cop a pair? 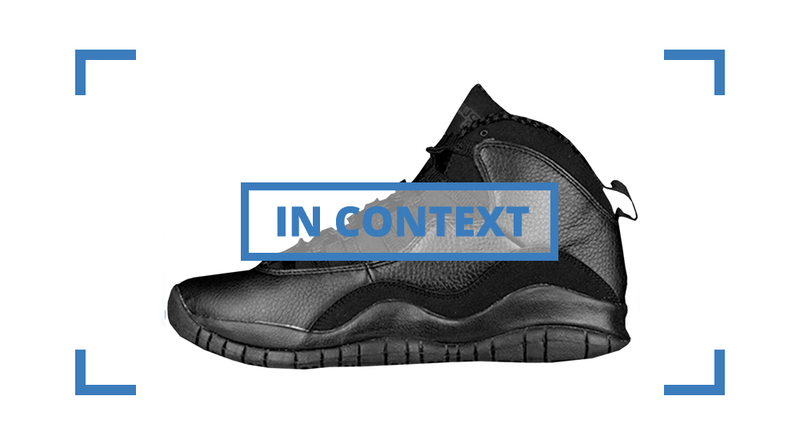 The all-black Air Jordan 10s that released in 2005 might be an alternative worth looking into. Following a 10-year hiatus, the Air Jordan 10 returned to the sneaker scene in the summer 2005. Surprisingly though, none of the versions to release that year did so in their exact original form. The Steel Greys came closest, yet despite being the same colorway, launched without the original’s toe cap. The black and white colorway featured here approximated the original “Shadows,” but with different materials, and darker shades of black. 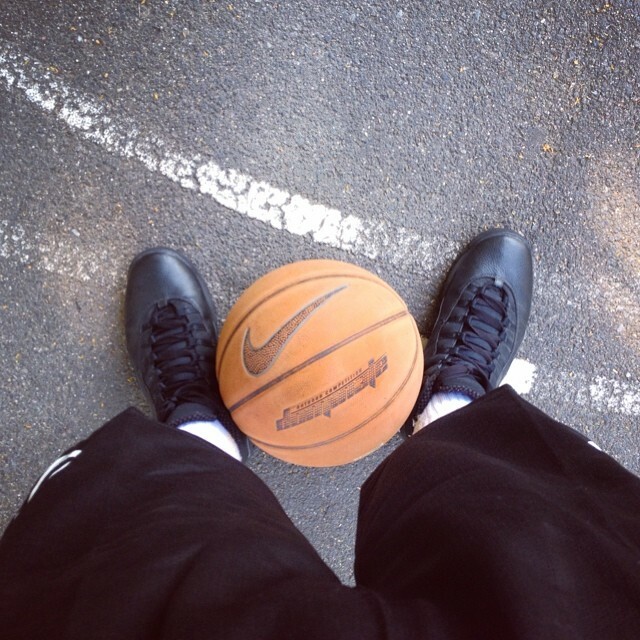 While maybe not quite as easy of a win as all-white, an all-black Air Jordan is bound to be a hit. This version had no trouble selling out, even though it was dropped alongside two other 10s on its release day: the “Linen” lifestyle colorway, and the women’s “Ice Green” version. 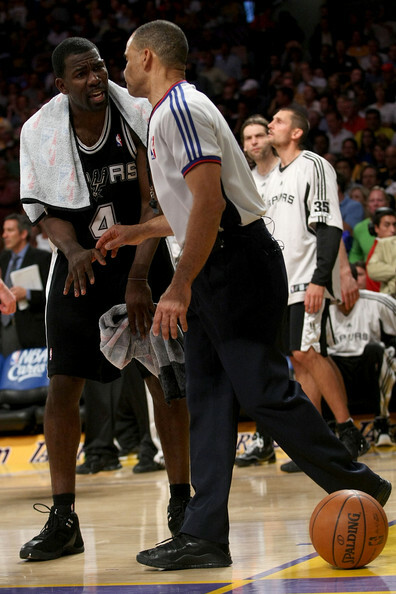 The shoe even proved popular among NBA refs, with Danny Crawford wearing the all-black silhouette for multiple seasons worth of officiating. It may not be the most flashy shoe in the history of the line, but with deadstock prices averaging $299 on the resale market, the Black/White 10s are a steal if you’re searching for that OVO look.